A new set of LTM challenges released today for Fortnite: Battle Royale, give fans a chance to collect four exclusive Wraps and a ton of EXP to level up your battle pass. 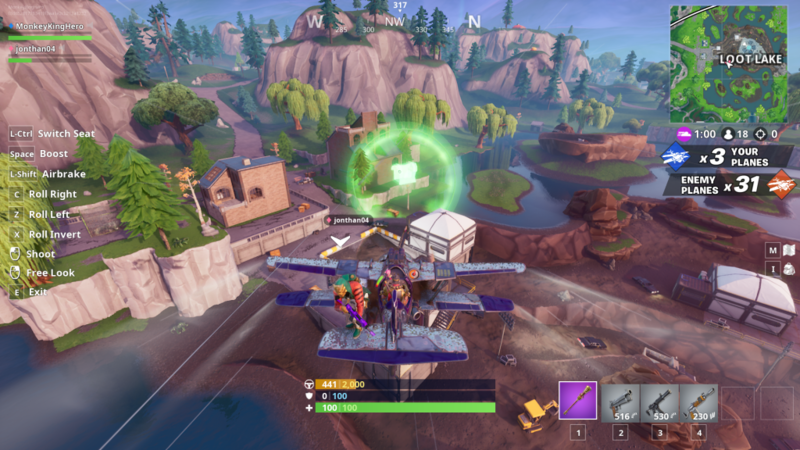 Air Royale brings back planes in an aerial dogfight LTM for two players. 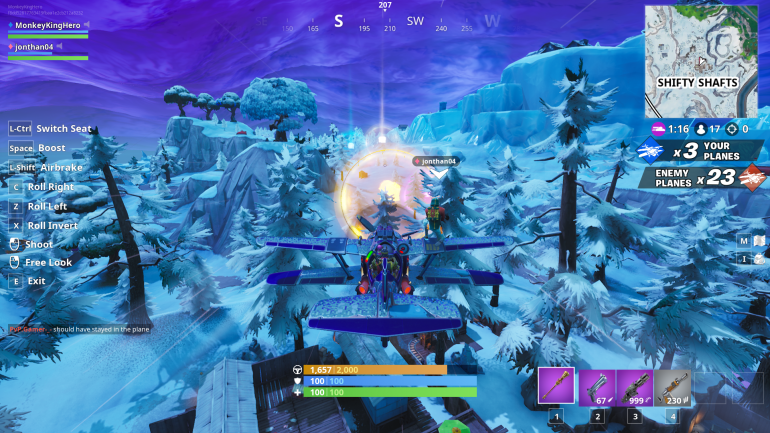 Working together, you need to outlive the odds and take down your rivals to secure an Air Royale (not a battle royale this time around). 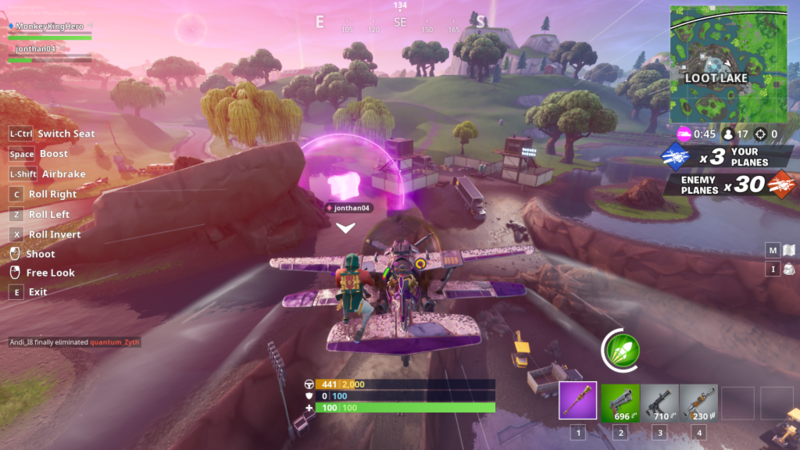 One of the challenges for the Air Royale event asks players to “collect different rarities of Sky Chests as a pilot” while playing a match. By flying through them, you’ll unlock a unique ammo type that you can use for a limited time as well as upgrading your basic weaponry for you and your Duo partner. Once you get one of each of the five rarities that are associated in-game (Common, Uncommon, Rare, Epic, and Legendary) the quest will be completed and you can move onto the next one. Don’t worry about collecting the red one, however. That isn’t a chest and will instead recover health and shields.